PGA Teaching Summits since 1999. 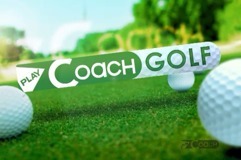 PGA:s Higher Coaching Program (HGTU)1999-2001. 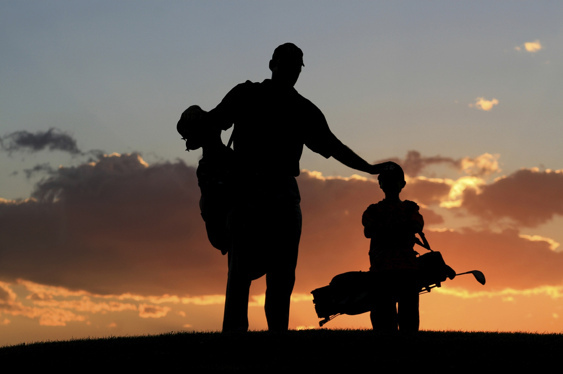 Golfschools and trips with members of golf clubs. 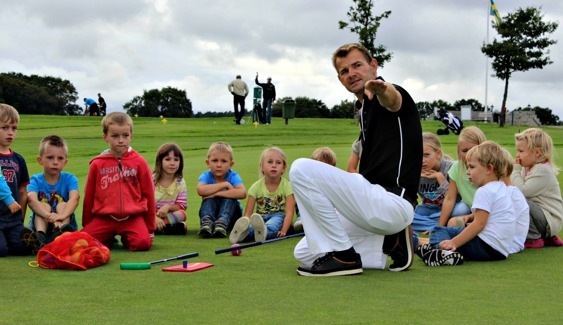 Leader of Jesper Parnevik Junior Golf Camps between 2002-11. 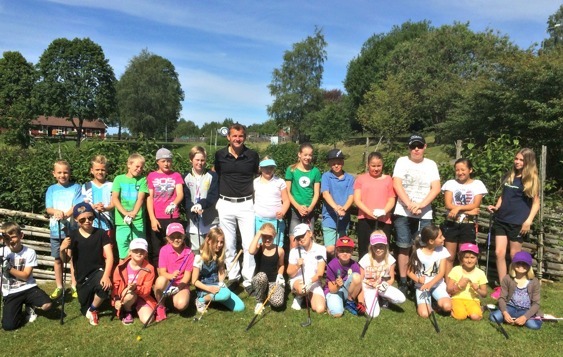 Team Hello Sweden golf coach and company outings since 2001. 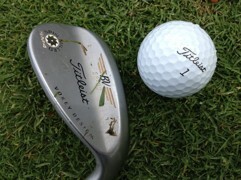 Played on elite teams with various Golf Clubs. Played on the Swedish golf tour. Professional tournaments in Africa, Asia and Australia. European team championship for PGA instructors, Murcia Spain. Runner up at Swedish and Danish hickory championship. 16 club championship titles at Falsterbo GK. Lowest gross score in tornament 64. 22 putts in 18 holes. I love golf history and stats. I follow the professional game weekly and listed to various golf pods for learning. Caddied on the European Tour and qualifying schools. Golf lessons to a couple of Hollywood stars! Intrests outside golf is family, eating good food and exercising. 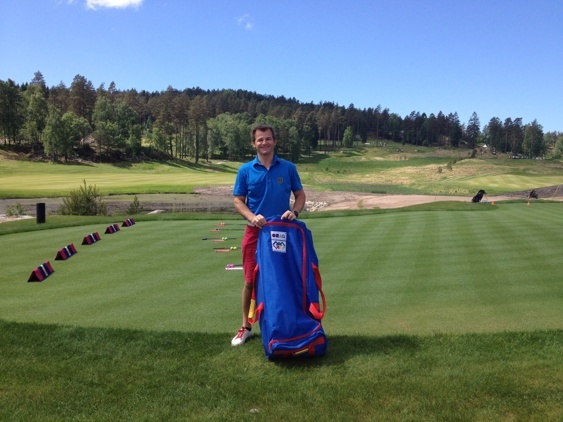 "Through the years I have had the pleasure of teaching 1000´s of people this great game. I love working with people and making them enjoy the game even more"